We are always happy to hear from potential guests and our guests already on island, so if you have any questions please do not hesitate to get in touch with us. Thank you for getting in touch with us. We will be back in touch with you shortly and look forward to speaking with you. HOURS: 08:00 until 17:00 ADT (Atlantic Daylight Time) seven days a week during summer season. Closed for the winter October-May. 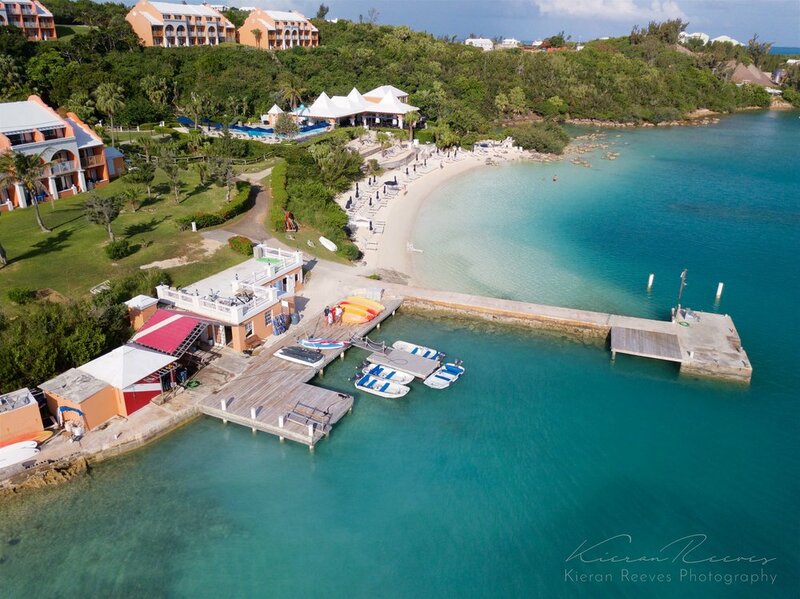 The dive center is located by the sea at the Grotto Bay Beach Resort and can be accessed from the main lobby by a short walk down to the dive center. Please note that taxis do not collect from the beach so you will need to return to the main lobby for a taxi.